This festival is an art festival for Artists by Artists, letting the artist have a voice in the creation and operations of the festival. This event will feature approximately 125 painters, photographers, sculptors, metalwork, glass artists, and jewelers. 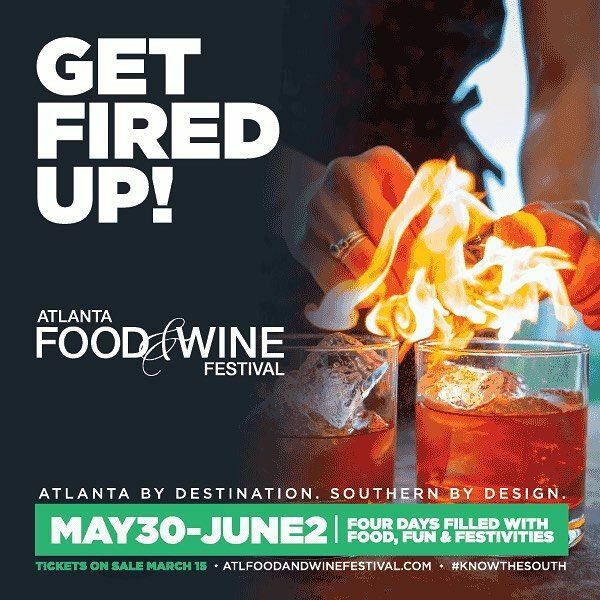 Time for Atlanta Food & Wine 2019!